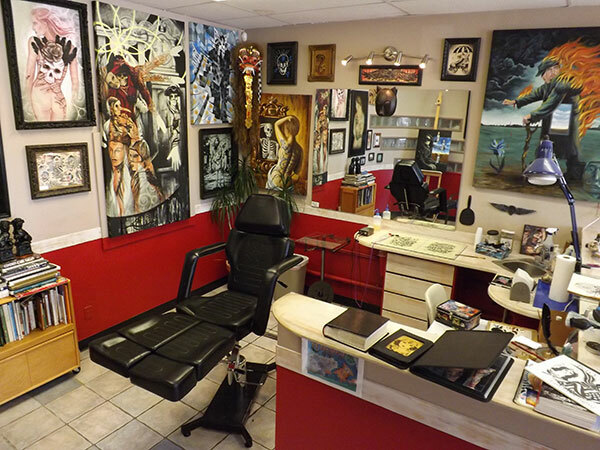 MidWest Tattoo Company is located in Indianapolis, Indiana and was created in 2006 with both the client and artist in mind. 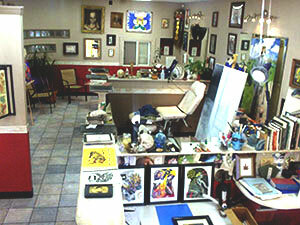 We provide professional artwork in a comfortable and clean environment. 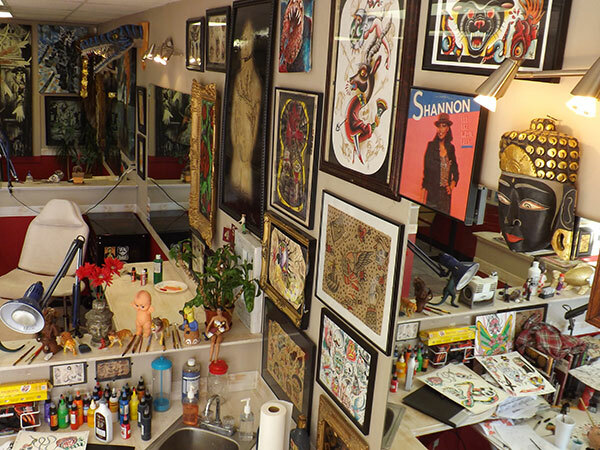 Get your tattoo from our portfolio of thousands of designs. 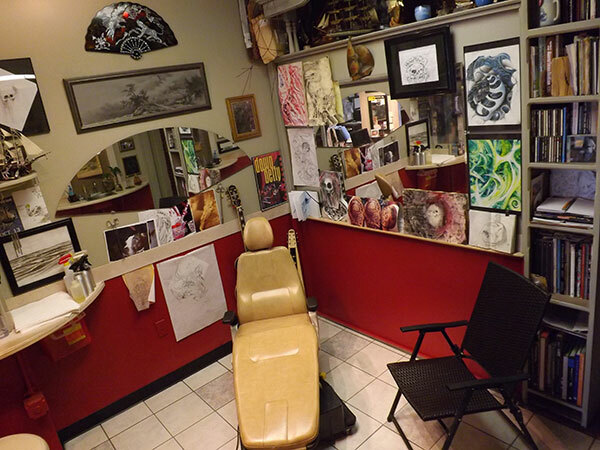 Or, you are welcome to bring in your own idea and we will create your next tattoo. Every piece is approached as an individual - be it a name or a full body-suit. 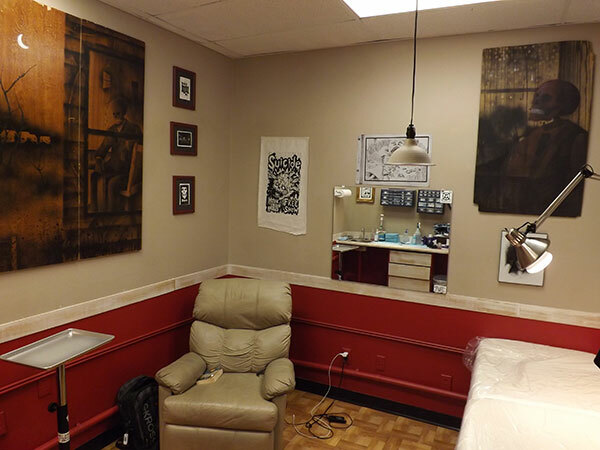 Ask about our tattoo restoration and tattoo cover-up services as alternatives to the laser removal of your tattoo. 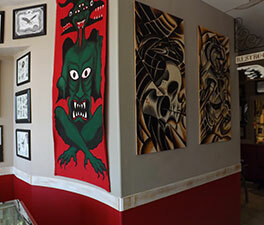 MidWest Tattoo Company also offers a wide range piercing services. 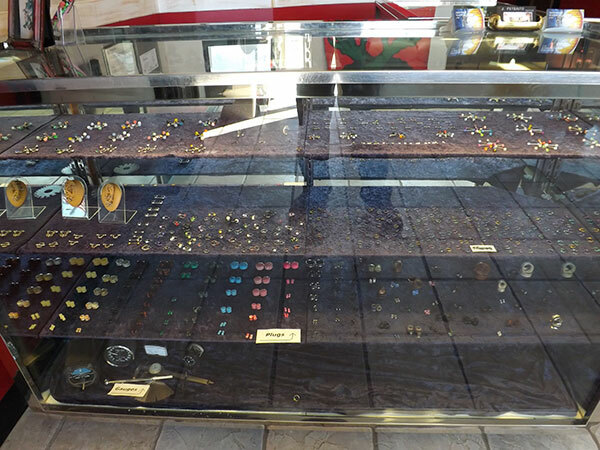 Click on photos below to view slideshow.